Cool Homes Property Developers – ARE YOU A LAND OWNER? Are you thinking of selling or developing your unused garden? At Cool Homes we design and build high quality houses. 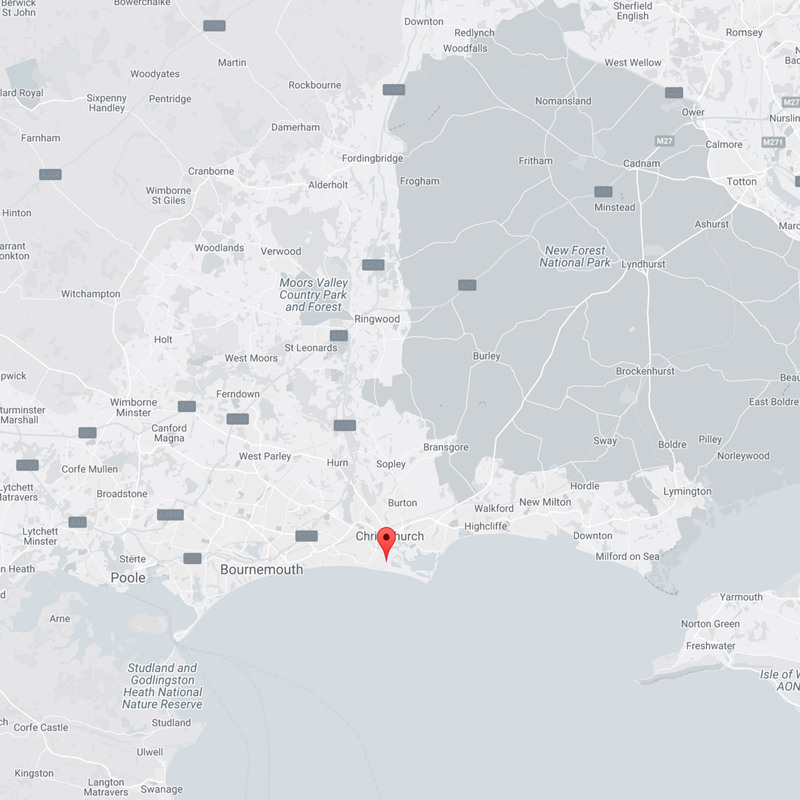 We are currently looking for land suitable for re-development across Bournemouth, Poole and the surrounding South coast areas. 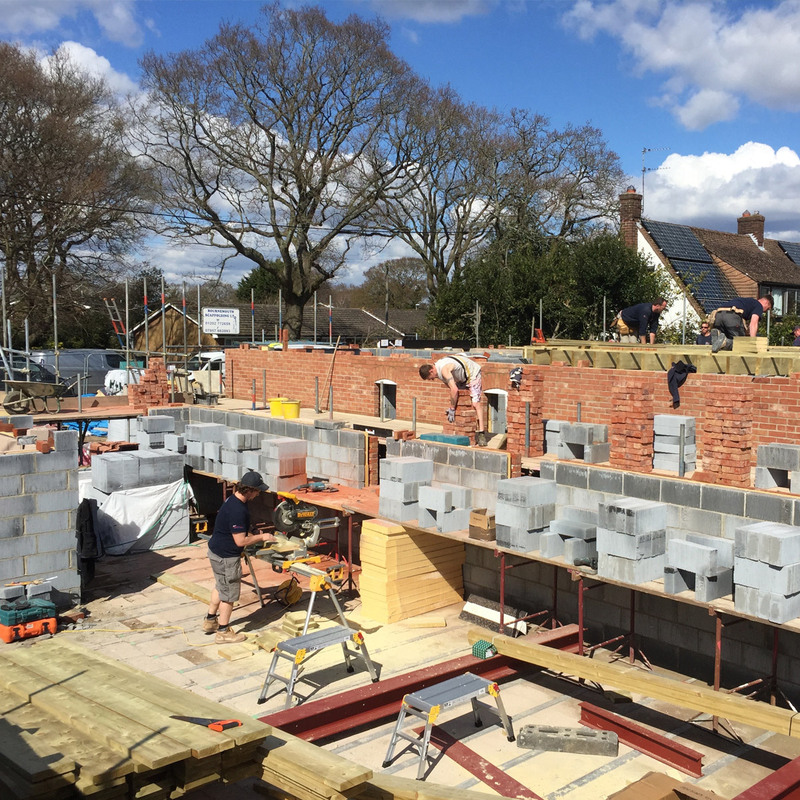 We build our own developments, this means we can keep our build costs down and ultimately make highly competitive offers to property and land owners. 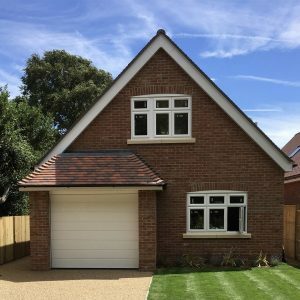 Cool Homes are a property development company with over 20 years building experience, based in Bournemouth, Dorset who are specialists in new builds and loft conversions with a reputation for providing first-class properties. We design and build high quality houses. We handle all negotiations on your behalf, liaise with architects, and the local authority. Once planning permissions is granted the sale can then proceed and we start the property build! We are in a position to consider any site, regardless of current planning status anywhere within Hampshire and Dorset. We are commonly able to offer property owners considerably more for their property than its residential value. Quality project management from planning to completion – guaranteed! If you have property or land to sell it’s important to choose the right buyer not only for the best price but also to ensure the process is stress free – we will handle all negotiations on your behalf. If you have already have received a proposal from a developer for the sale of your land we would welcome the opportunity to provide a second opinion and our own land sale estimate so you achieve the best possible land value. to discuss the development potential of your property or land!